Flying off the handle at games or straining relations with the coach or other parents creates a difficult situation for your child. Just as you don’t want your daughter or son to embarrass you, don’t embarrass your Little Leaguer. It’s no secret that kids imitate their parents. In addition, they absorb the attitudes they think lie behind their parents’ actions. 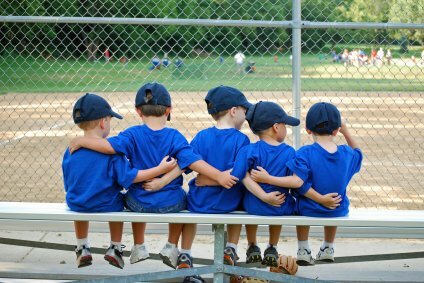 As you go through the Oakville Little League season with your child, be a positive role model. How can you expect your child to develop a healthy perspective about competing and winning if you display an unhealthy one? Remember Oakville Little league is supposed to be a fun experience for your child, and one in which he or she will learn some sport skills. Winning will take care of itself.